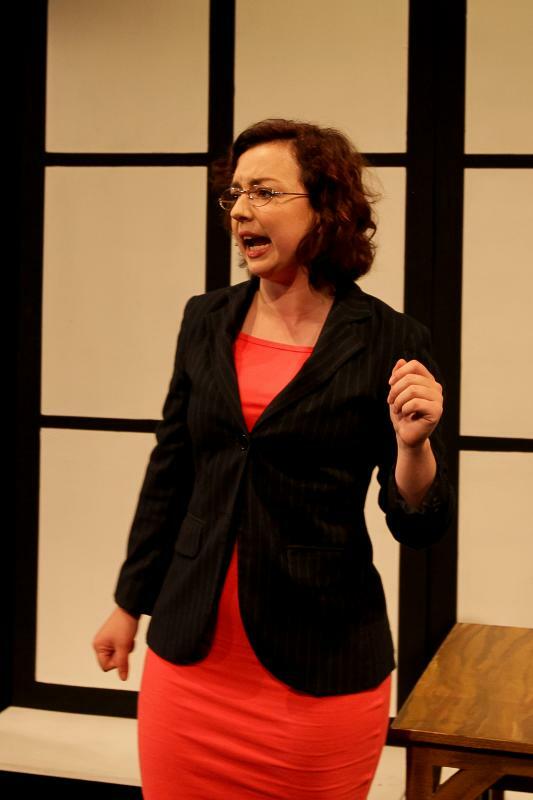 I have completed three years of intense training at East15 Acting school- BA Acting and Community Theatre. I have just completed working at The London Dungeons, this is one of the best attractions in London. I multi-roled 20 very different characters from the beloved Mrs. Lovett to the disgusting Plague Dr. Throughout the year I have also been a Drama Practitioner. I love puppetry and bringing theatre to life. I really believe in telling stories and showing emotions whether that through movement or vocals.